To everyone who voted me and supported me, thank you very much. 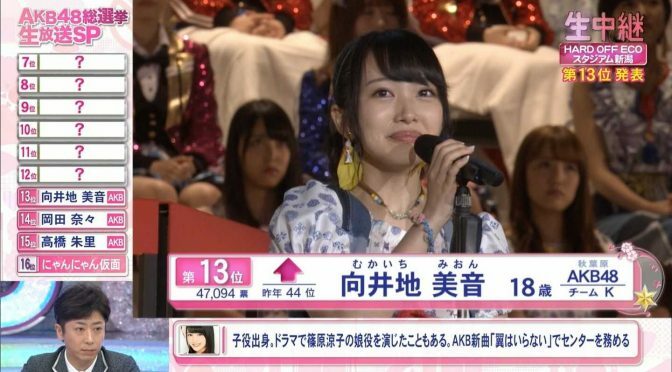 I never thought that the day would come where I’d me making a speech as a senbatsu member. It’s unbelievable, almost as if I’m dreaming. I’m very happy. Thank you very much. AKB48 has entered its 11th year. Takamina has graduated. We’ve really entered into the 2nd chapter. This is the first election as part of that 2nd chapter, I was really uneasy about being in the center position for this election. When I first heard, I really wondered if it was okay for me to stand in the center. I couldn’t help but feel uneasy. But now that I’ve been given the #13 position, I feel that you may have accepted me. 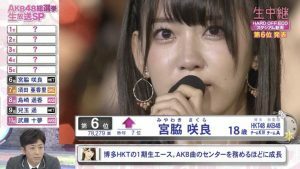 There really isn’t anything unique about me, but there are two things about me that I’m really proud of: the ties between myself and fans, and my love for AKB48. When I first became part of AKB, I talked about “AKB Love” and, for the first time, I want to say that were was reason for it. During my times as a middle school student, there was a time where each and every day was a struggle. I didn’t have any dreams or goals, and I didn’t know what I was doing. In the middle of that darkness, there was a time where I felt like I was standing completely still. 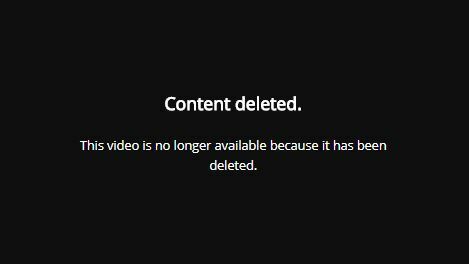 But AKB48 was the one thing that shined its light upon me. Whenever I saw AKB, I become happier. It gave me courage. I discovered AKB, become a part of it, and its precisely because I found AKB that I am who I am today. Therefore, from now, as an idol that shines light upon all of you, I want to do my best. I was chosen as the center for “Tsubasa wa iranai”, but I don’t want things to end having been the center position just once. 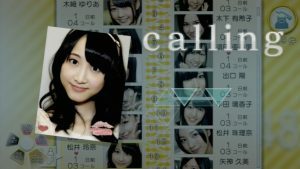 I hope it’ll become so that you’ll say, “AKB48’s 2nd chapter center can only be Mion”. To that end, I’ll accept the #13 position that you’ve given me, keep it in my heart, and continue to do my best.